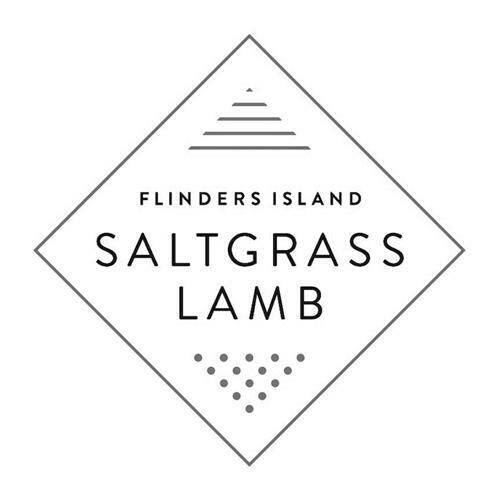 If you’re a fan of top quality Australian lamb and enjoy a highly prized glass of red, this is a dinner experience for you. Meat Market plays host to an evening fit for a king. Two highly regarded suppliers have come together to provide their best produce and products. Wynn’s wines are releasing their 2016 range including the Black Label and John Riddoch Cabernet, with the highly regarded Saltgrass Lamb prepared and served by Executive Chef Malcolm Williams. The evening will consist of various wine pairings with top tier cuts as displayed demonstrated by Chef Williams throughout. Allow yourself to be wined and dined on an exemplary night out. Wynns Coonawarra Estate is the region's pre-eminent wine producer and largest single vineyard holder with the best and longest established vineyard sites in Coonawarra. It's wines are regarded as benchmarks for the district; lauded for both their quality and flavour. Bass Strait is the ferocious stretch of ocean that separates mainland Australia from Tasmania. Antarctic driven swells are magnified in the strait, creating powerful, wild storm waves. It is twice as wide, and twice as rough as the English channel. It is in this wild stretch of sea that Flinders Island sits. It is one of the most famous and legendary lamb producing regions in the world.